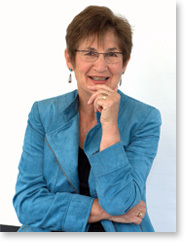 Karen Zelas is Fiction Editor of Takahe literary magazine and editor of the anthology Crest to Crest, Impressions of Canterbury: prose and poetry (Wily Publications, 2009). Her poetry and short prose have appeared in a variety of New Zealand magazines and anthologies. Her first novel, Past Perfect (Wily Publications, 2010) was released in May this year.